As most of you would know by now, I stay away from refined carbs, wheat, dairy and junk food, but I include healthy fats in my diet. 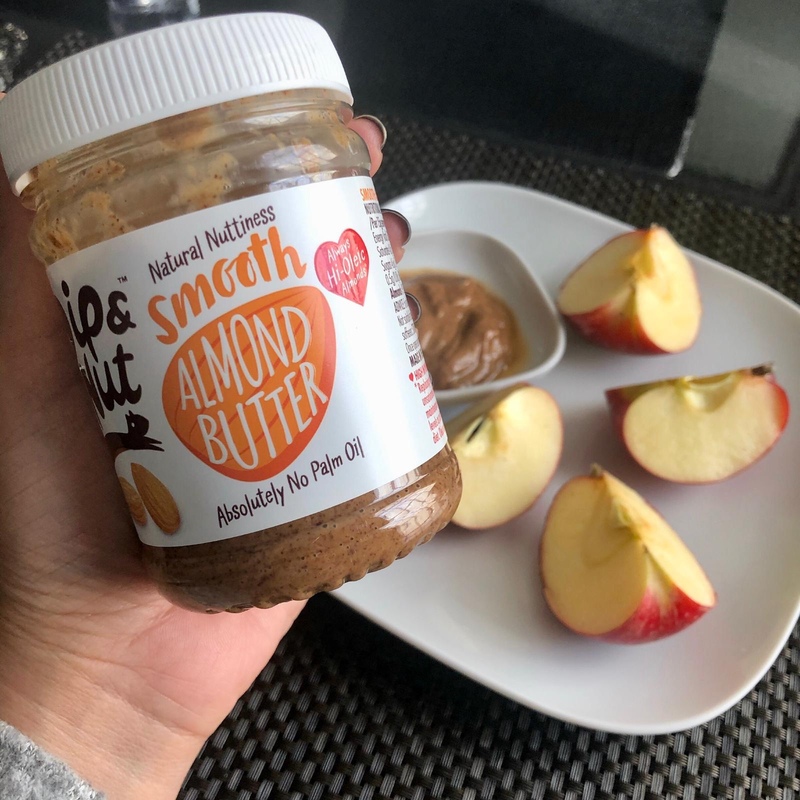 Nut butters are one fabulous ingredient that I love incorporating in my meals. I love that they’re creamy, naturally delicious, and so much more nutritious than jams, jellies, margarine…I eat a spoonful straight up or smear a layer on my toast, or pair it up with fresh fruit; add them into my shakes, smoothies, sauces, bakes, and even in my breakfast cereal (yes, as the title has it, I do go nuts about them). You can make your own nut butters too, and add your favorite superfoods to them. They’re full of healthy fats, vitamin E, vitamin B6, iron, magnesium, dietary fibre, and contain good amounts of potassium. They are a great source of protein, calcium and energy-giving carbohydrates too. Besides, they’re low on the GI index scale too! When incorporating them in your diet, ensure you eat in moderation; a tablespoon and that’s about it. 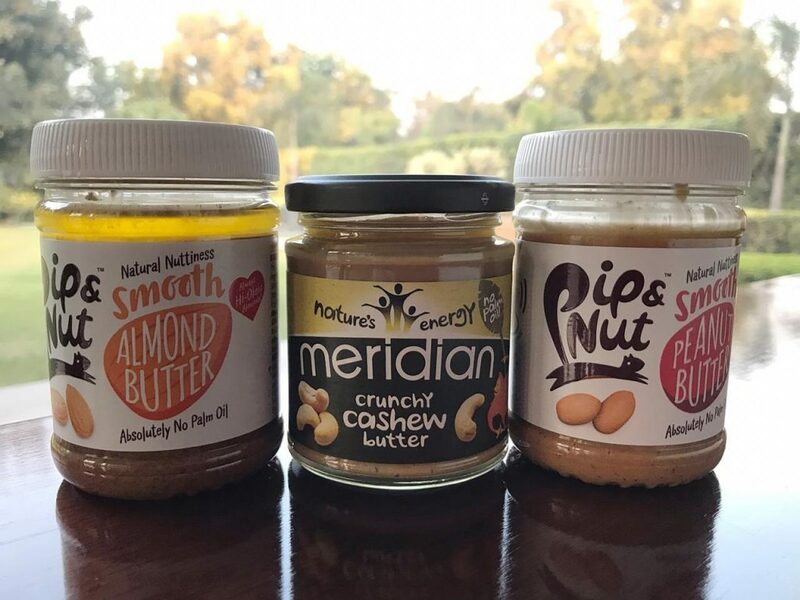 It goes without saying that people who have nut allergies should avoid nut butters. Make sure they are 100% natural or organic; contain no added sugar (only contain natural sugar), no salt and no palm oil. Here’s my all-time favorite, meal-replacement smoothie recipe. I usually have this when I want to go salt-free for lunch. Now not only is it delicious and nutritious, it is also satiating; it keeps me full for hours! The recipe packs in plenty of nutritious ingredients, such as spinach, almond milk, with an optional spoonful of vegan vanilla powder for a natural energy boost. Blend all the ingredients together, and savor every bit of the green-brown concoction!